Enjoy the Process of Buying your First Home! Buying your first home can be a confusing and fretful process. With Kristin, it will be exciting. She will guide you every step of the way and will be right next to you at the closing table on closing day. Follow these 4 easy steps and you will be in your new home in no time. 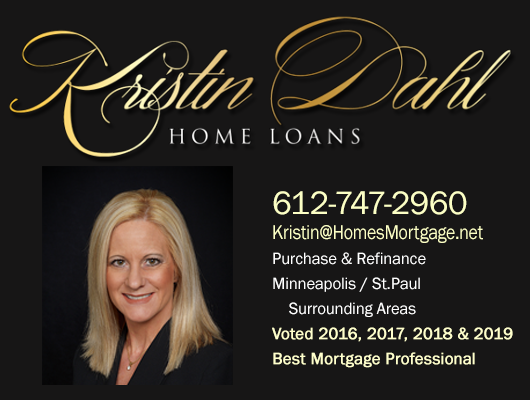 Call or email Kristin if you would like to know the schedule for the next free Home Buyer Seminar or to schedule your free Credit Evaluation and Consultation. 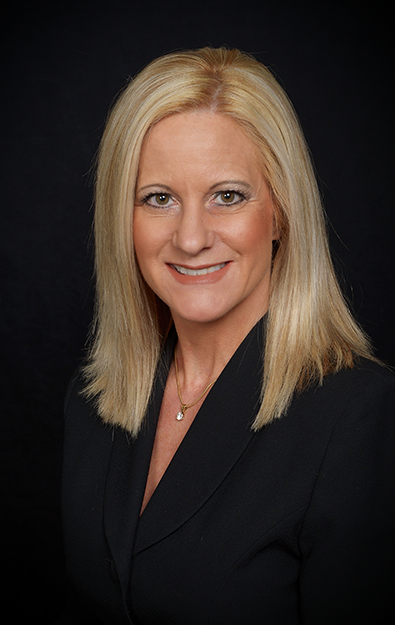 If you would like a free Home Buyer’s Handbook mailed or emailed to you, please call or send Kristin and email.